The most rewarding thing about being an orthodontist is to have this enormous impact on people’s lives and just create these beautiful smiles and show people that they can smile, and they can be happy. Dr. Cook grew up in the small town of Meers, OK. He was drawn to orthodontics because of the field’s unique focus on helping people become their best selves and its inspiring mix of science and art. Dr. Cook also wanted to specialize in treating the demographic of adolescents to make a positive impact on their lives. 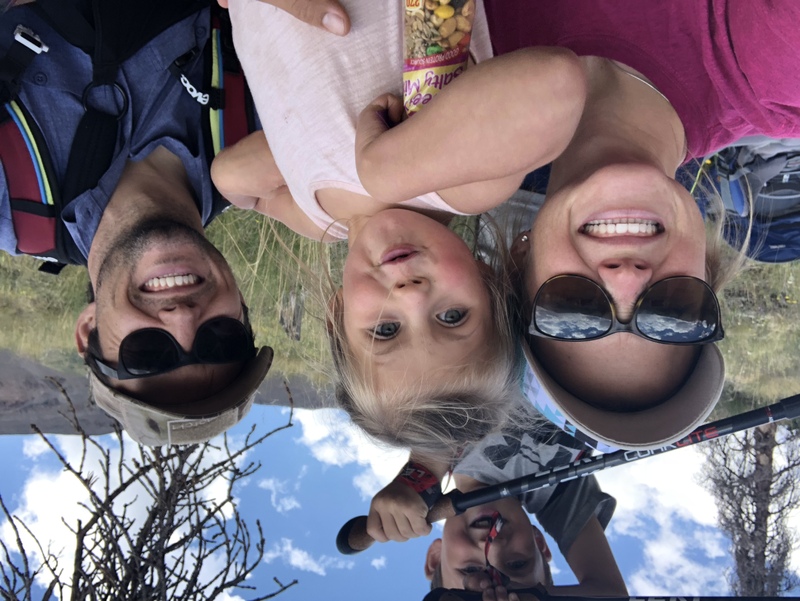 He joined Harwell & Cook Orthodontics in 2014 because of the excellent professional chemistry he felt with Dr. Anthony and their shared desire to put patients first and help them smile out loud, blossom, and gain the confidence to show their personalities. 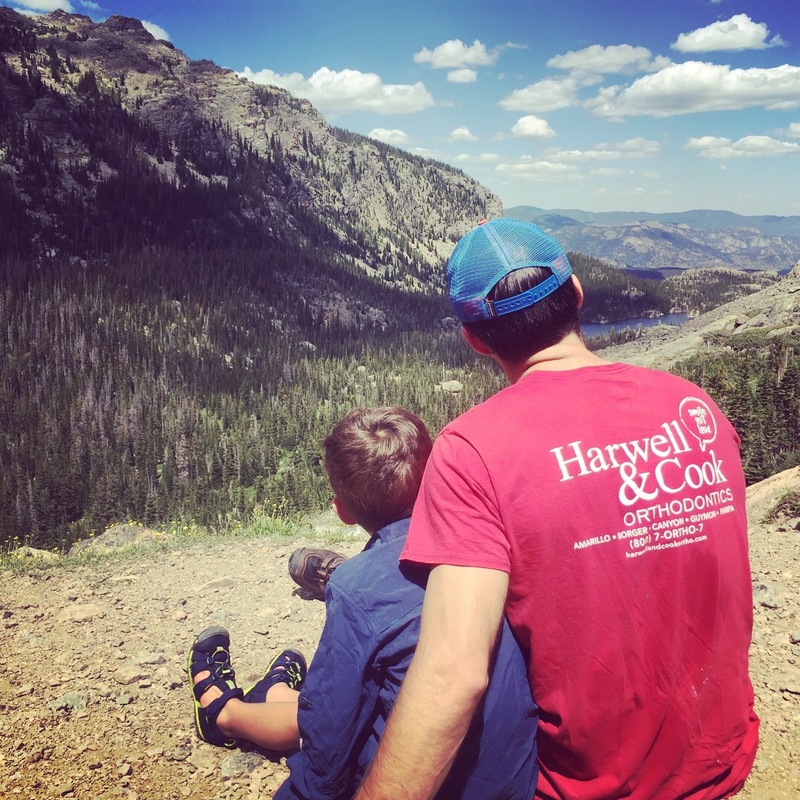 Dr. Cook would like his Harwell & Cook Orthodontics patients to know that we work hard to put everyone at ease, taking the time to thoroughly explain everything we are going to do. Our goal is to make our patients so comfortable with gentle, quick, and efficient care that they can even laugh while getting their orthodontic treatment. He would also like his patients to know that he is not a dentist—there will be no sneaky shots while in his chair! Dr. Cook’s favorite aspect of orthodontics is getting to talk with and know his patients throughout the treatment process. He looks forward to meeting you! Dr. Cook attended the University of Oklahoma for undergrad where he received his Bachelor of Science degree in Chemistry and Biochemistry. He then went on to the University of Oklahoma’s College of Dentistry to obtain his Doctorate of Dental Surgery and remained in Oklahoma for his orthodontic residency where he received a Master of Science degree and Certificate of Orthodontics in 2014. When he is not at the practice treating his patients, Dr. Cook is an avid outdoorsman, camping, hiking, biking, fishing, and hunting. He also stays involved in his local community as an active member of his church and participates in charities such as Snack Paks 4 kids, for which he makes weekly deliveries of food to hungry children on the weekends. 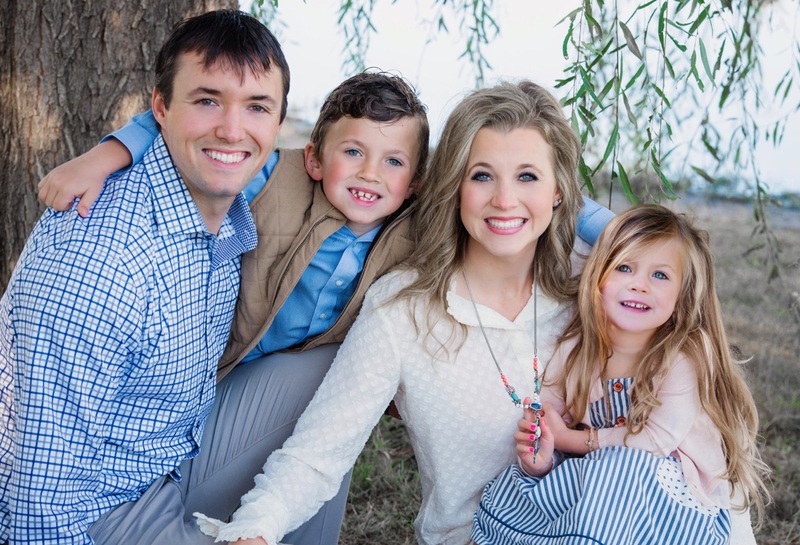 Dr. Cook and his wife, Alyson, have two beautiful children, Taylor and Clara.